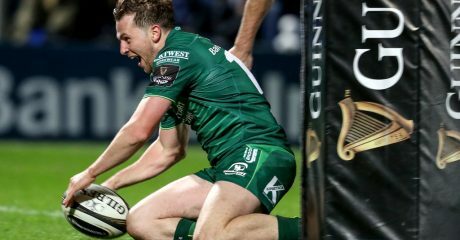 Connacht secured a bonus point win over the Southern kings in Port Elizabeth on the first leg of their tour to South Africa. With two converted tries, a penalty try and a penalty from the boot of Man of the Match Jack Carty, Connacht looked likely to overcome their hosts by the 40 minute mark. Carty opened the scoring with a straightforward penalty after six minutes and his cross field kick four minutes later was collected by Cian Kelleher in the corner before improving the angle and touching down. Carty’s conversion left Connacht 10 point to no score up after 10 minutes. The Kings were next to score when the broke through the defensive line and went in under the posts against the run of play. 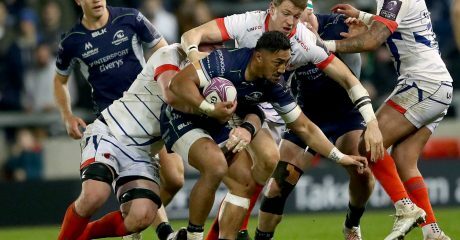 After this Connacht were completely dominant up front and were rewarded on twenty seven minutes with a penalty try. Kings also had a man in the bin at this stage after Luphumlo Mguca was penalised. On the stroke of half time, Connacht’s record try scorer Matt Healy got in in the corner for the best try of the game. 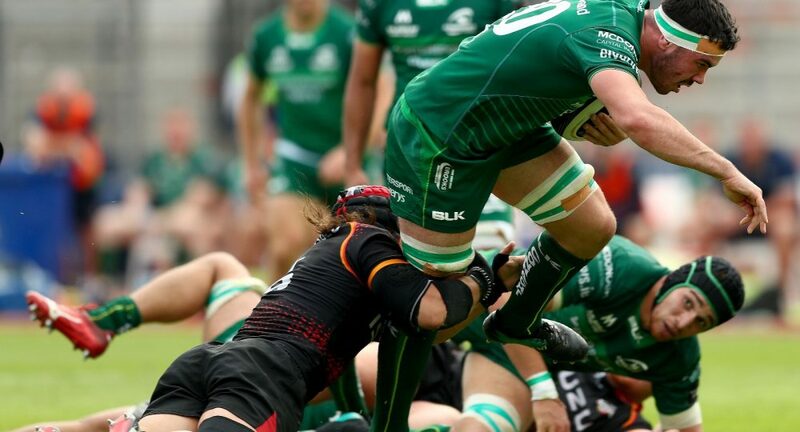 With Connacht leading 24 points to 7 at the break, an upset looked unlikely. The second half was a tough affair with the Kings giving themselves some hope with a try from Ntabeni Dukisa on 50 minutes but credit to Connacht they held the South Africans out for the remainder. Ten minutes later Caolinn Blade slipped a beautiful pass to Paul Boyle who got in under the posts to put the game beyond doubt. 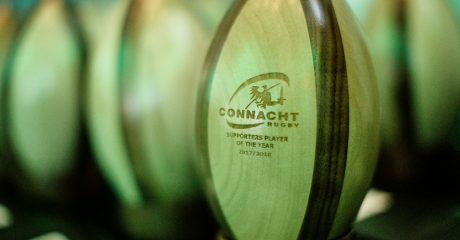 David Horwitz’s conversion on sixty one minutes was to prove the final score of the game as Connacht ran out 17 point winners. It’s onto Bloemfontein for the winners and another tough assignment against the Cheetahs.